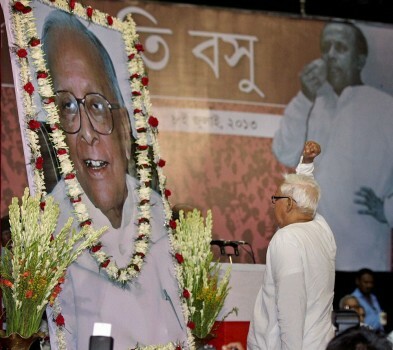 Former West Bengal Chief Minister and CPI(M) Leader Buddhadeb Bhattacharya addressing party activists during 50th year celebration of party mouthpiece 'Ganasakti', in Kolkata. 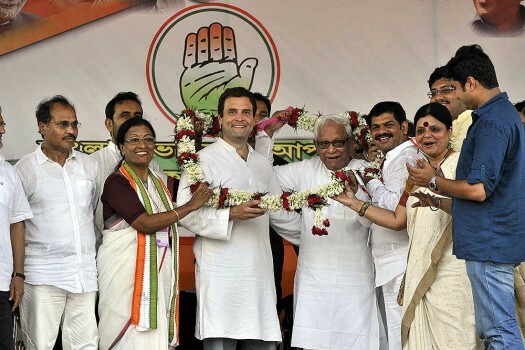 Congress Vice President Rahul Gandhi and former West Bengal Chief Minister and CPI(M) leader Buddhadeb Bhattacharjee at a joint election campaign rally, in Kolkata. 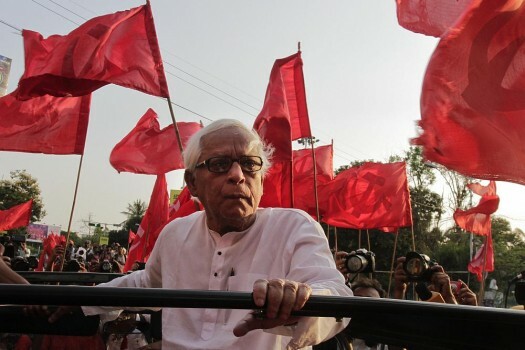 Communist Party of India-Marxist (CPI-M) leader Buddhadeb Bhattacharya, surrounded by party flags travels on an open hood vehicle during an election rally, in Kolkata. 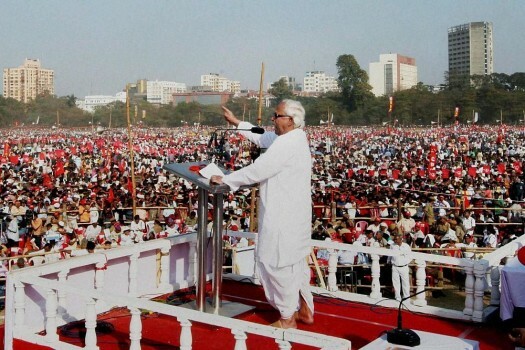 Formar West Bengal Chief Minister and CPI(M) leader Buddhadeb Bhattacharjee during his first election campaign for West Bengal Assembly Polls in Kolkata. 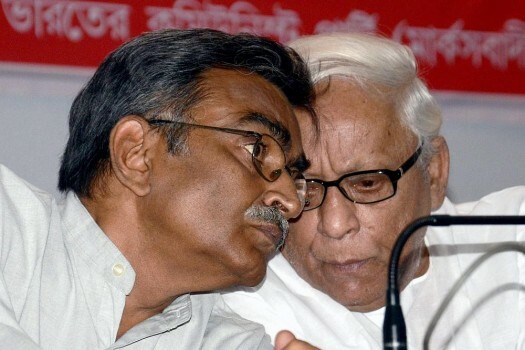 CPI(M) leaders Buddhadeb Bhattacharjee and Surya Kanta Mishra during a function in Kolkata. Buddhadeb Bhattacharya with his wife Mira and daughter Suchetana after casting their vote for the Lok Sabha polls in Kolkata. 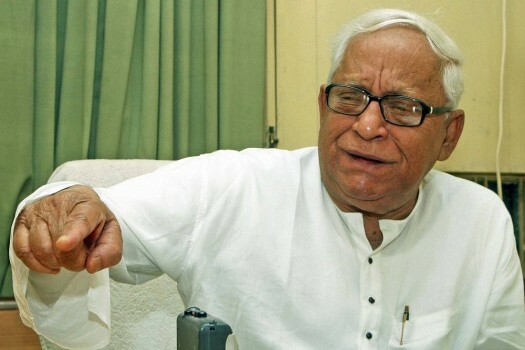 Former West Bengal Chief Minister and CPI(M) Politburo member Buddhadeb Bhattacharya during an interview with PTI in Kolkata. 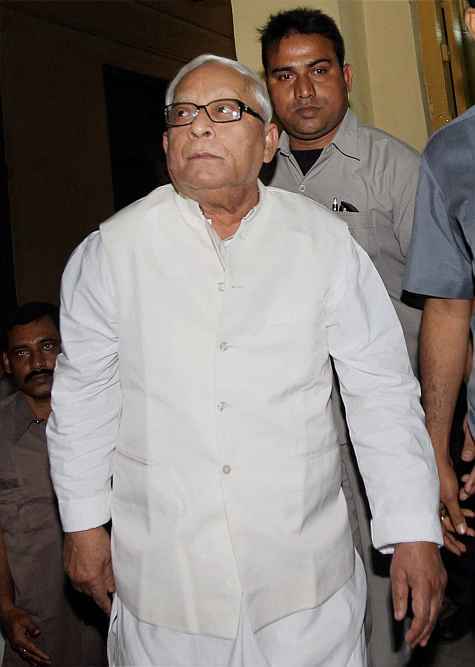 Former West Bengal Chief Minister Buddhadeb Bhattacharjee arrives at the inquiry of the judicial commission probe into the July 21, 1993 police firing, in Kolkata. 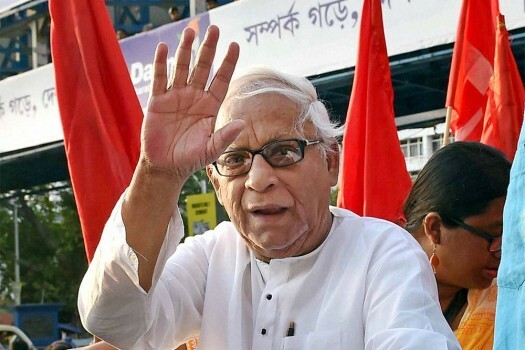 Former West Bengal Chief Minister and CPI(M) Politburo member Buddhadeb Bhattacharya address Left Front rally in Kolkata. 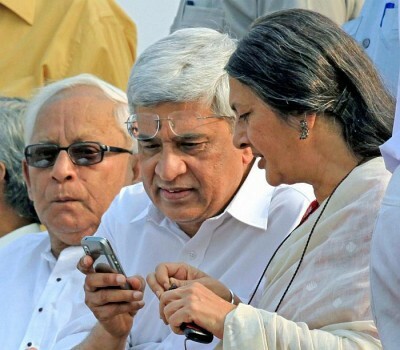 CPI(M) General Secretary Prakash Karat with party leaders Buddhadeb Bhattacharjee and Brinda Karat during a rally in Kolkata. 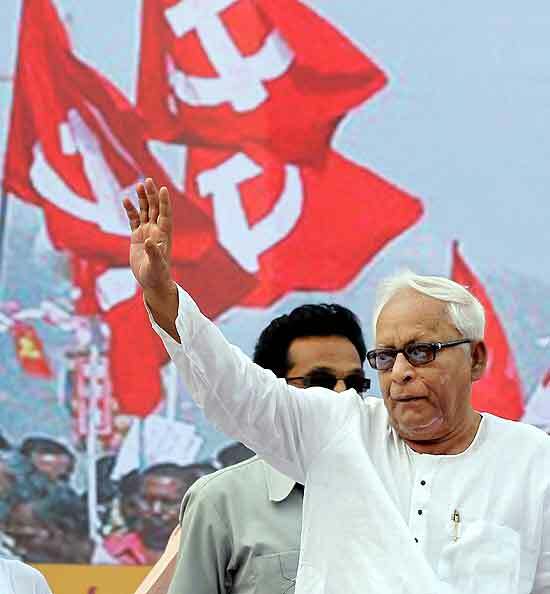 CPI(M) leader Buddhadeb Bhattacharjee addresses the Left Students & Youth rally in Kolkata. The building - Rabin Sen Bhawan - was inaugurated on May 1, 1999. 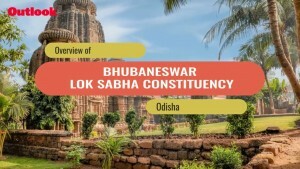 In the city of chatter, no other topic has been discussed as much as the chit fund scandal. Irrational incidents of violence and counter-violence have reduced Bengal to a banana republic. Why don’t we get outraged each and every time – yes each and every time – a woman is raped or molested? “Get into the car. 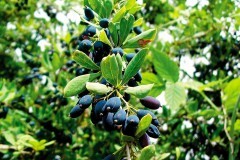 Hurry,” said a voice from inside the car. 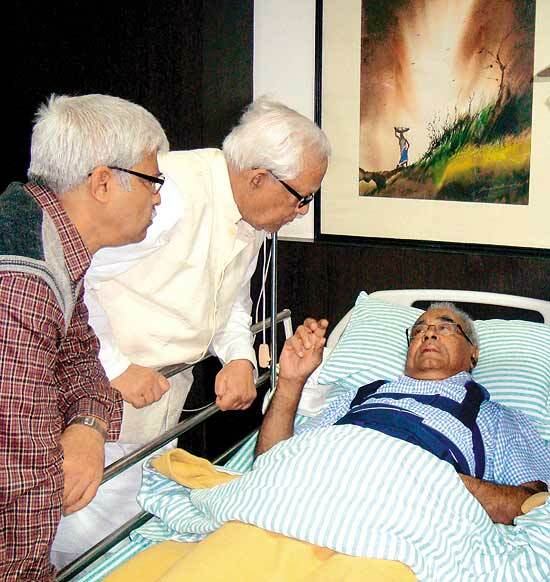 And the face that peered out of the window was none other than the Chief Minister’s. Sonia Gandhi has spoken out against the SEZs. BJP is supporting Mamata Banerjee on Singur. 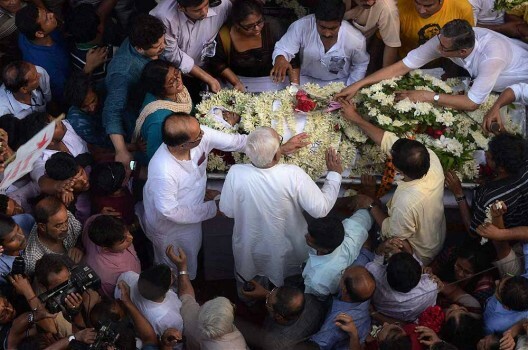 From Arundhati Roy to Sumit Sarkar have criticised the West Bengal government. But the CM says he has a case. 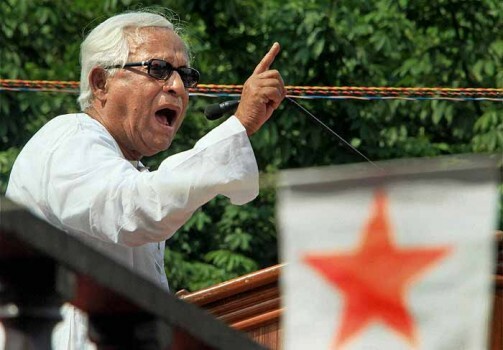 Buddhadeb Bhattacharya is now but a flickering presence. 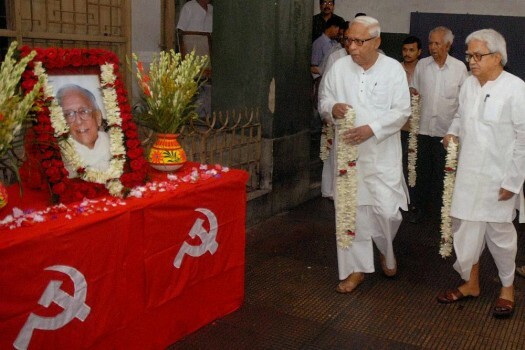 But in his overweening pride was sown the CPI(M)’s fall in Bengal. Overconfident then, cornered now. 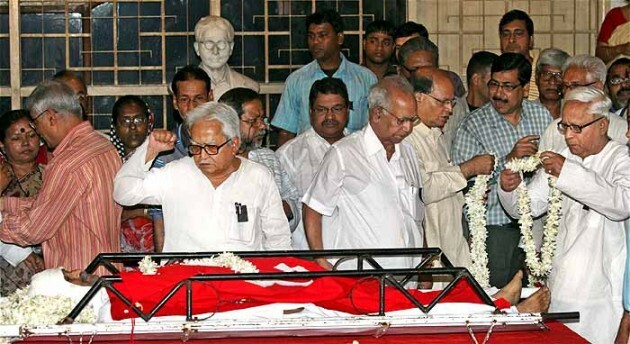 Political hubris visits Buddhadeb Bhattacharya. "Does China Have Problems With Funds From Capitalist Countries?" 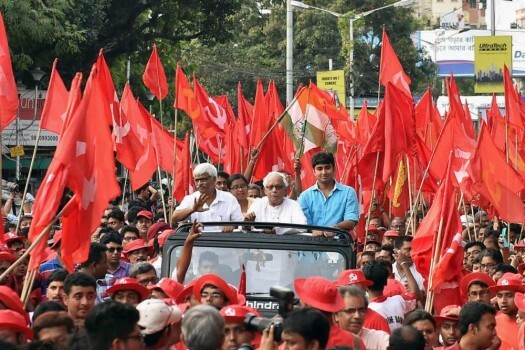 Are the Communists in India changing colour? 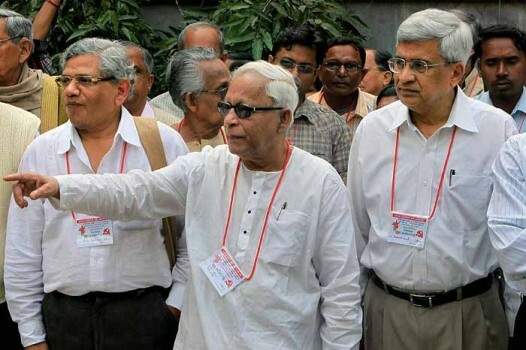 The West Bengal CM explains why there is no dichotomy between his position and his party's. 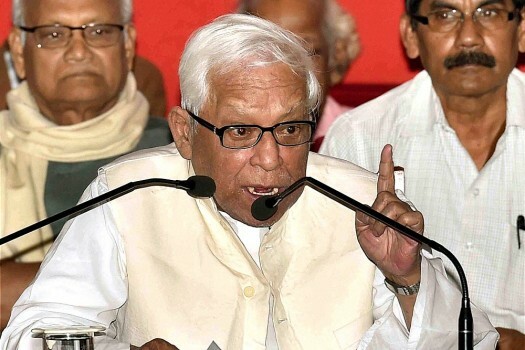 The West Bengal Chief Minister in conversation with Ashis K. Biswas on the state's financial crisis.